Congratulations to our Member Janet Corcoran, On October the 16th, 2015. 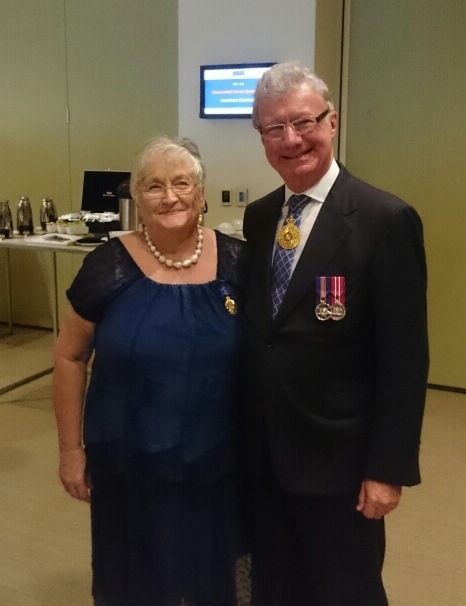 The Order of Australia is an order of chivalry established by Elizabeth II, Queen of Australia, to recognise Australian citizens and other persons for achievement or meritorious service. Janet received her Award by His Excellency the Honorable Paul de Jersey AC. Congratulations Janet!